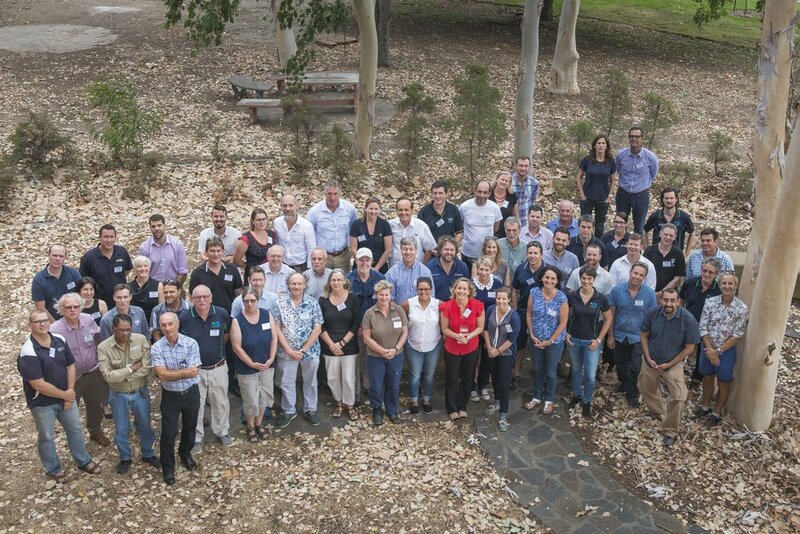 The Australian Coastal Restoration Network (ACRN) was founded in August 2017 at the inaugural Coastal Restoration Symposium, held at James Cook University. The Symposium was attended by over 60 marine and coastal restoration professionals, from academia, local and state government, commonwealth organisations, NGOs, consultancy, and industry. The attendees came from a range of disciplines - including seagrass, salt marsh, mangrove, coral reef, shellfish reef, and macro algae / kelp - to share their work, discuss the future of restoration in Australia, and meet other professionals working in similar fields. At the conclusion of the Symposium, a round-table forum was held to discuss the need for a formal and established networking platform that would enable professionals to better connect with one another, share work, reach out for assistance, and find others working in similar fields or providing needed services. To bring together organisations and individuals interested in coastal ecological restoration and management. To improve and increase awareness of the numerous coastal habitats and educate the public on the value of conserving and restoring them. To provide up to date information on conferences, workshops, networking events, and other relevant events occurring across Australia within the restoration field. To provide links to useful information, other networks, societies, associations, and organisations related to marine and coastal science and restoration, to provide our members with a single point of reference. To provide the opportunity for members of the network to meet at least annually at a networking event, symposium or pre-conference meeting. To connect members of the network with funding opportunities, projects, other professionals, and organisations within the field of marine and coastal restoration, and to enable the sharing of information between disciplines for the betterment of the Australian environment.